Left to right and then down. All pictures are clickable for a bigger view. 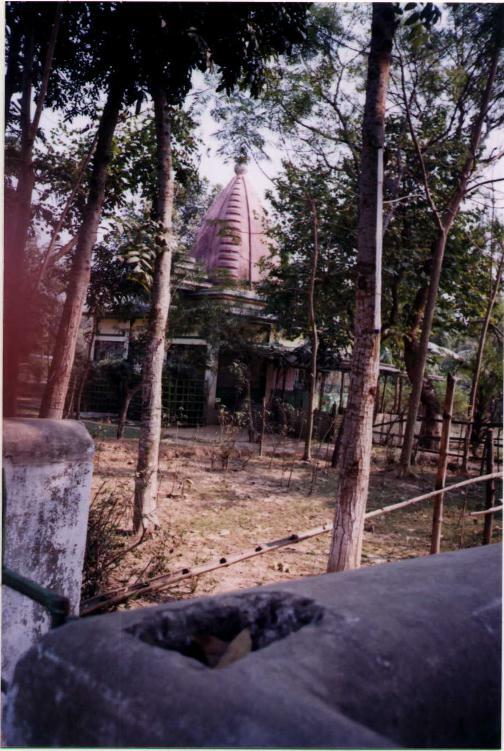 Pictures 1 & 3 are two different views of SriPad Mahendraji Temple located at the rear of Sri-Angan Ashram across from the main Gambhira Temple of Prabhu Jagadabandhusundar and the perpetual kirtan building. 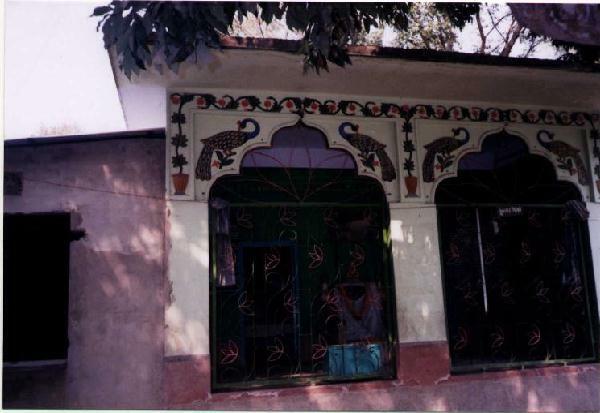 In front of picture 3, lies th clay-made grave of another senior brahmachari of Sri-Angan. 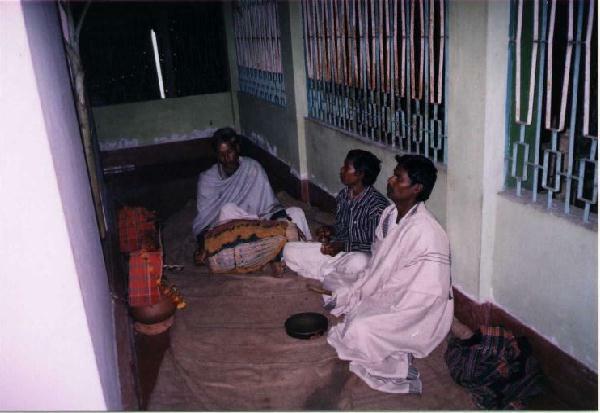 Picture 2 exhibits the 24-hour continuous kirtan inside SriPad Mahendraji temple on February 6, 2001, apart from the continuous kirtan that goes on inside the the main kirtan building in the name of Prabhu Jagadbandhusundar. February 6, 2001 is the day of SriSri Nityananda Trayodashi, the day on which Nityananda Mahaprabhu appeared on this earth. This was also the day on which Prabhu Jagadbandhu came out Gambhira after 12 years of self-confinement and silence to appear before his devotees. This appearance continued for 2 more days and then Jagadbandhu went back to confinement and silence for about another 5 years. SriPad Mahendraji's date of expiry from this earth was this same day (February 6) in 1943 (1350 Bengali year). The kirtan in picture 2 was to commemorate this day of February 6 in 2001. 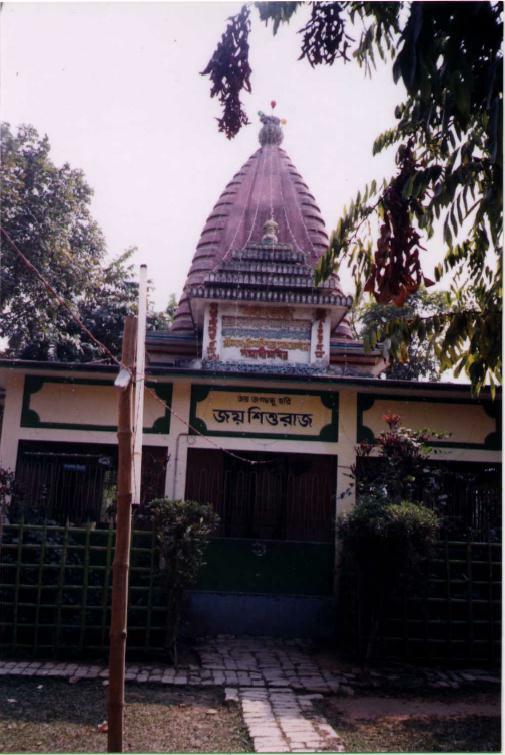 Picture 4 is another shrinr of SriPad Mahendraji located about half-way between the chalta-tree and Digambari temple.